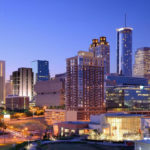 2019 is gearing up to be an even bigger year than 2018 with a raft of tradeshows, expos and events to attend around the world. Richard and Jordan will also spend the southern hemisphere winter visiting clients throughout New Zealand and Australia. 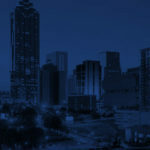 This year’s event is being held in Atlanta, Georgia. 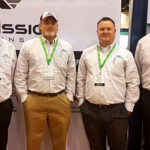 Richard and Jordan from IMS will be in attendance alongside US partners and distributors Aerial Mission Solutions (AMS). The expo is a great opportunity to network, connect, learn and build professional relationships with over 18,000 people within the aerospace sector. 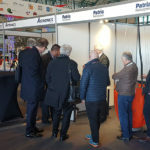 Richard and Jordan will be attending with partners and distributors Patria Helicopters who operate out of Northern Europe in particular Sweden and Norway. Since 2008 Tangent Link has brought to the world’s attention the extreme challenges faced by aerial firefighting pilots and crews in the fight against wildfires. 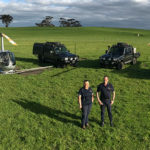 These indiscriminate and potentially life changing environmental events are debated to ensure aerial firefighting operators are provided with a truly global platform to ensure best practice is achieved. 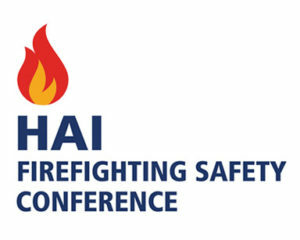 The annual HAI Firefighting Safety Conference in Boise, Idaho, is a valuable and insightful event for IMS to attend as our products become more entrenched in the North American market. 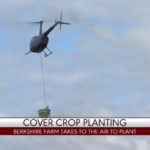 This year’s event is looking to be much larger than previous years, which is indicative of rising global temperatures, the increasing threat of wildfires, and the various methods and equipment the aerial firefighting industry is deploying to combat fires. 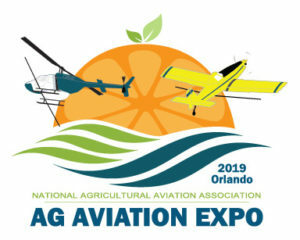 The NAAA Ag Aviation Expo is the premiere trade show for agricultural aviation, great networking opportunities and a fantastic lineup of speakers and events. The expo caters for all suppliers to the ag aviation industry and anyone else interested in aerial missions within the ag sector. The NAAA’s Ag Aviation Expo aims to help attendees achieve their professional goals and business objectives. Richard and Jordan will be busy during the southern hemisphere winter visiting clients throughout New Zealand and Australia – so watch this space for updates about where we’ll be next.